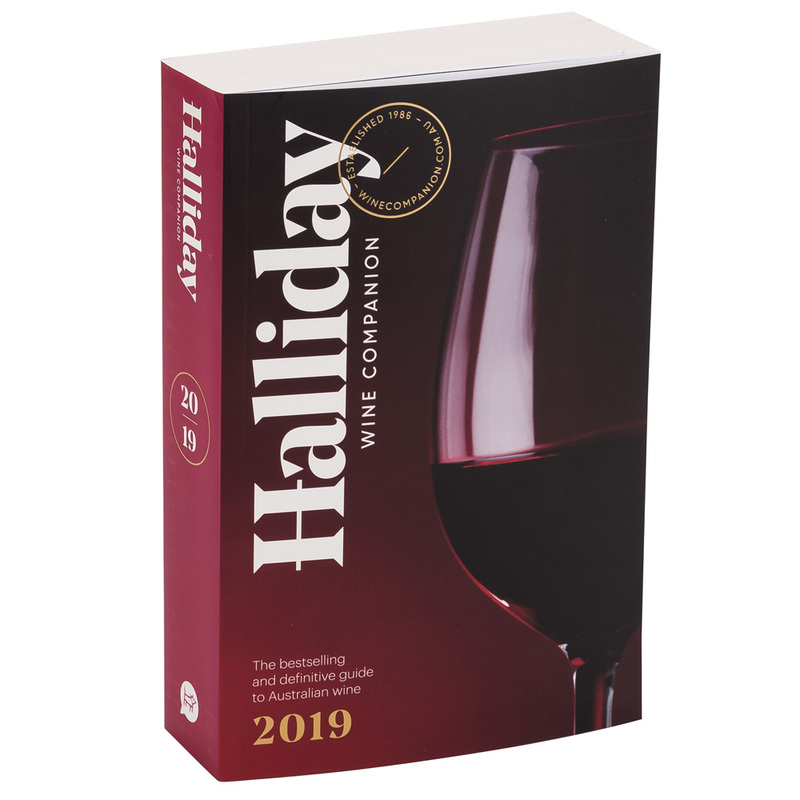 Keenly anticipated each year by winemakers, collectors and wine lovers, the Halliday Wine Companion is recognised nationally as the industry benchmark. The 2019 edition has been completely revised to bring you up-to-the-minute information. In his inimitable style, James Halliday shares his extensive knowledge of wine through detailed tasting notes with points, price, value symbol and advice on best-by drinking, as well as each wine’s closure and alcohol content. He provides information about wineries and winemakers including vineyard sizes, opening times and contact details. The Halliday Wine Companion is an indispensable reference from the country’s leading wine authority and a must-have guide for anyone visiting a winegrowing region, or wanting to replenish their cellar or wine rack. Completely new and revised version for 2019. More than 9280 wines tasted for this edition. Full tasting notes for 3864 wines. Drink-to dates and prices for a further 2906 wines. 1216 winery profiles, including 67 new wineries. Best of the best wines by variety. List of the five-star wineries of each region. Vintage rating charts for each region. Regional index showing availability of food, accommodation, music events and cellar-door sales. Full-colour map of Australia and it’s wine regions. Beings with an introduction by Halliday. Detailed index at the back of the book. Dimensions: 15.4cm (l) x 23.4cm (h) x 4.8cm (w).